Fall in New Mexico is a magical time of year! 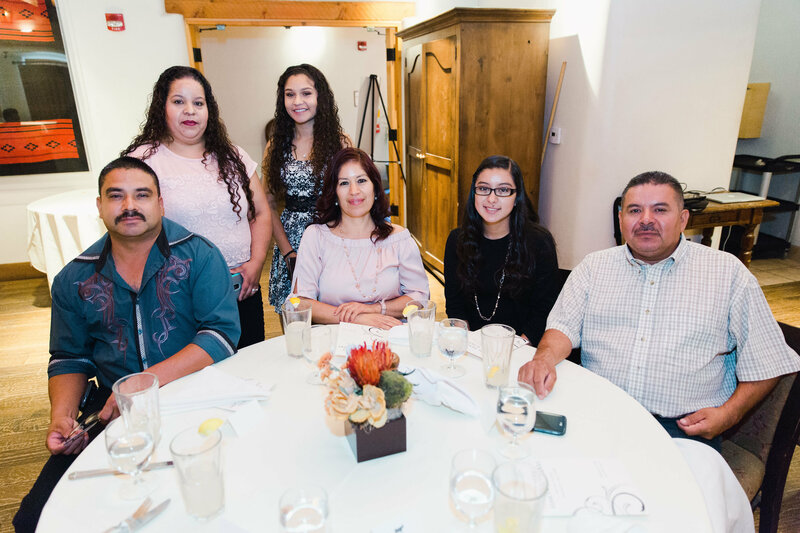 As with the changing of the seasons, fall also brings many exciting transitions within the Simon Scholars community. Our high school seniors are immersed in the process of vigorously applying to colleges and scholarships they have researched over the past year. 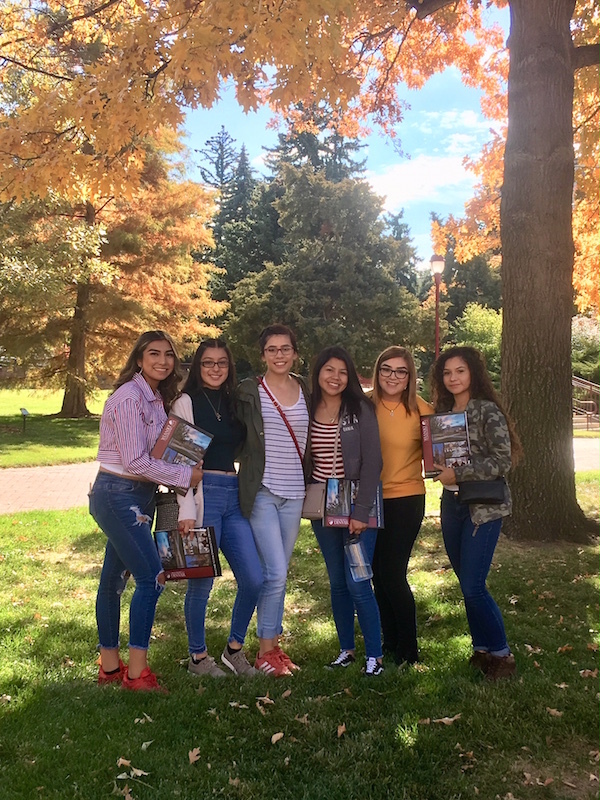 Our incoming college freshman, many of whom have left home for the first time, are engaging in their campus communities and exploring their newfound independence. Meanwhile, many returning college students are branching out on their campuses, assuming leadership roles in student organizations, participating in research and internships, and beginning to contemplate life after college. 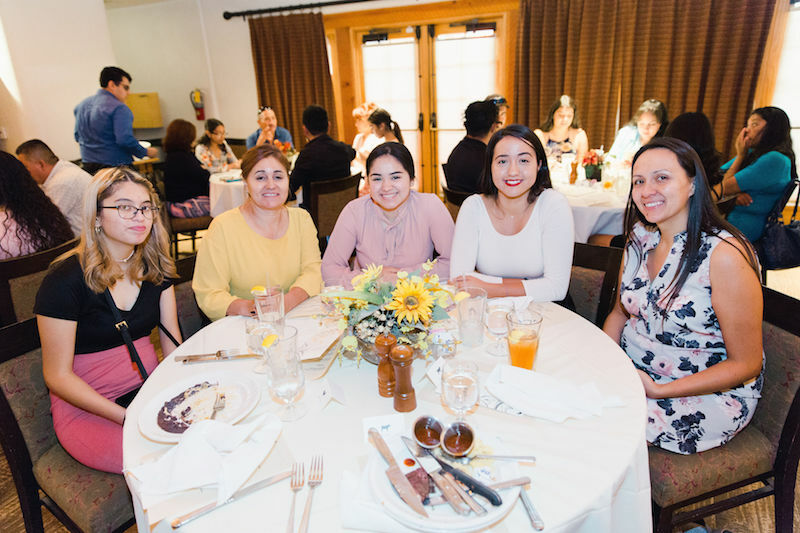 We are excited for our scholars at every stage of their journey and we hope you enjoy this glimpse into our Simon Scholars community! In late September we had the pleasure of interviewing Ronald Simon, founder of the Simon Scholars Program. 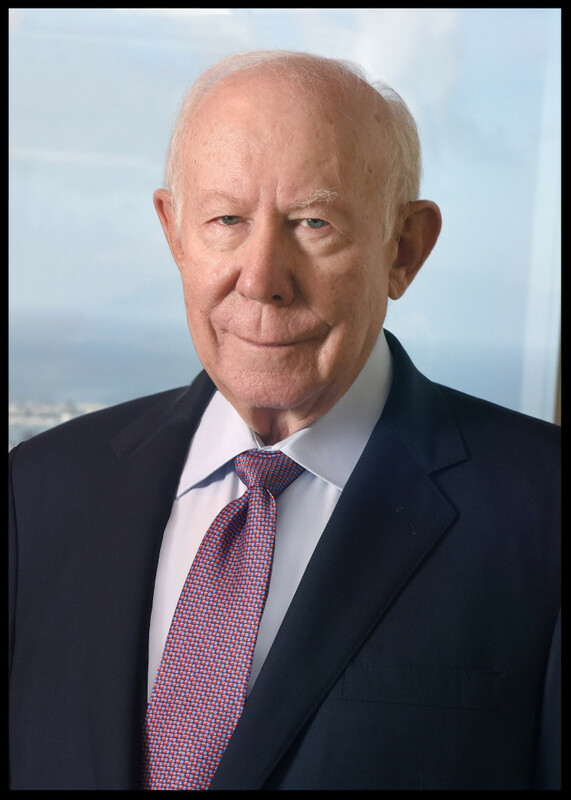 As a business leader and man of diverse talents, Ron Simon started RSI Home Products, Inc., which became the largest manufacturer of cultured marble countertops, bathroom vanities, and medicine cabinets in the world.To learn more about Mr. Simon’s life please visit his Horatio Alger Member Profile. 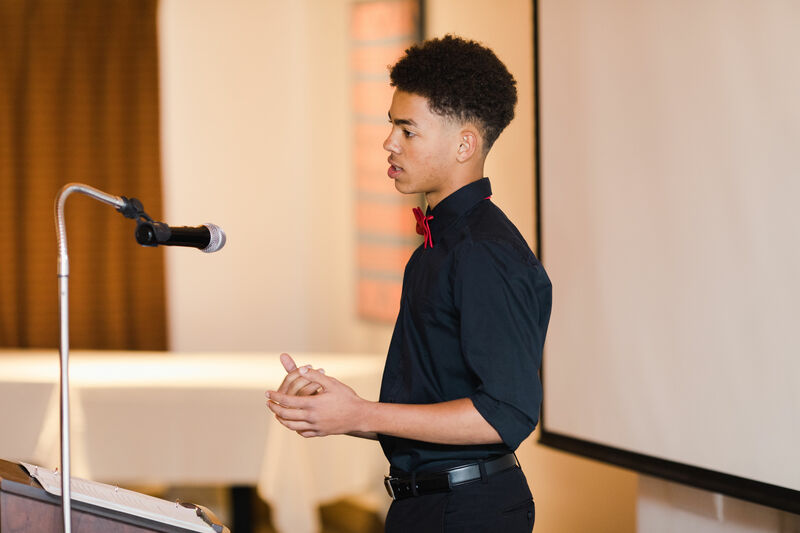 Bear Nash, our Community Relations Director, sat down with Mr. Simon to discuss the Simon Scholars Program and to learn more about his unique story and the insights it holds for our community. 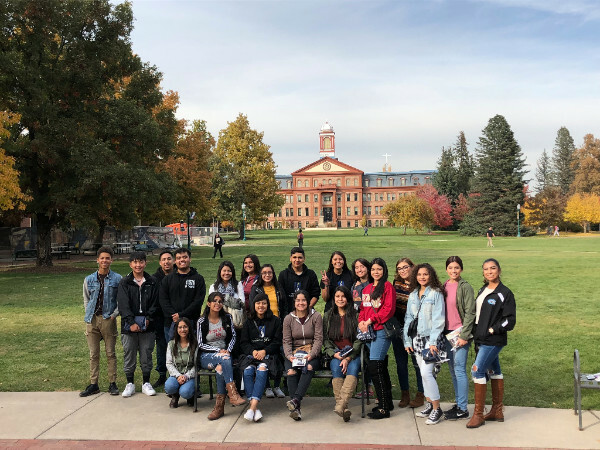 Each fall, the Scholars Program takes our junior class on a tour of out-of-state colleges and universities. The goal of this college tour is to expose our scholars to a wide range of institutions: large, public universities; medium sized Liberal Arts schools; small schools with a specific focus, etc. This allows our students to develop a sense of what feels most compatible with their wants and needs in the college research process. 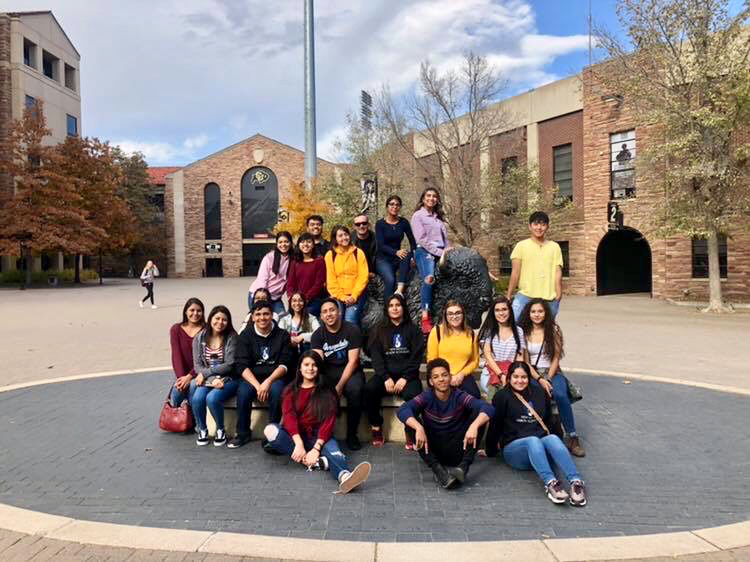 This fall, our 20 juniors visited three colleges in Colorado: The University of Colorado-Boulder, The University of Denver (D.U. ), and Regis University. Our scholars spent the night in dorms at D.U. and had the opportunity to experience life as a college student, with D.U. students volunteering to serve as hosts. We also had the opportunity to explore the great Denver area and participate in the Halloween Glow at the Denver Botanical Gardens! Introducing the Class of 2020! 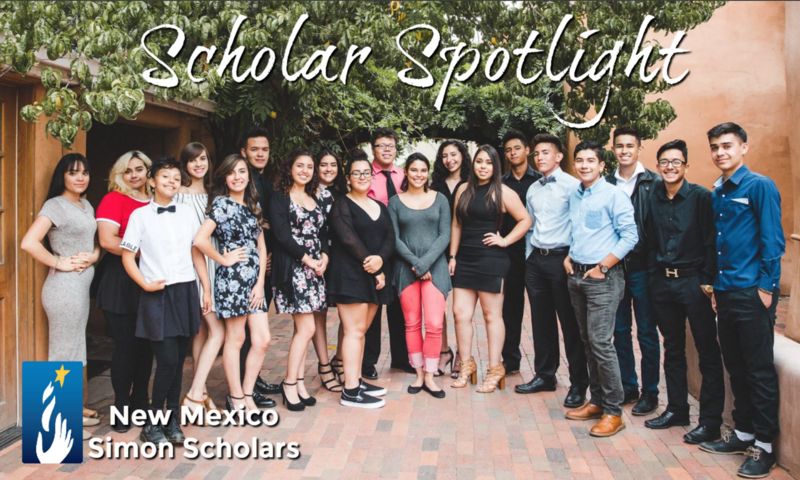 We are pleased to announce our junior class of New Mexico Simon Scholars! 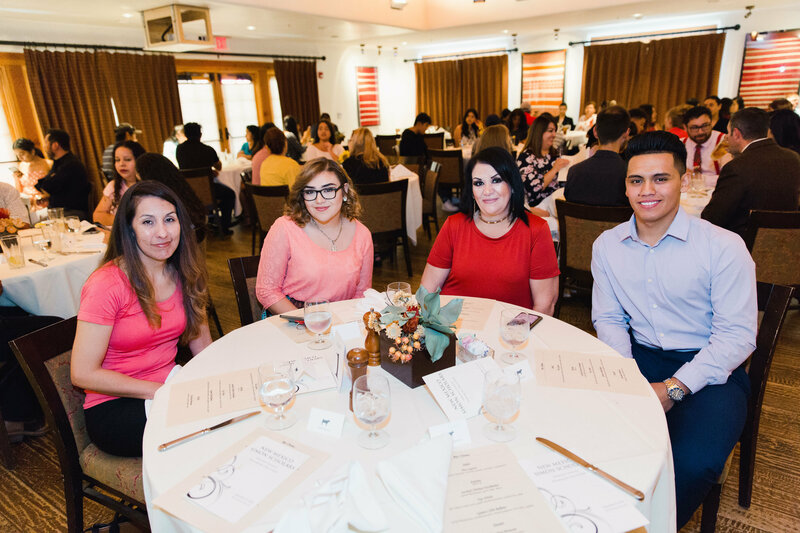 This dynamic group of students comes from our six partner high schools around Santa Fe and Albuquerque. 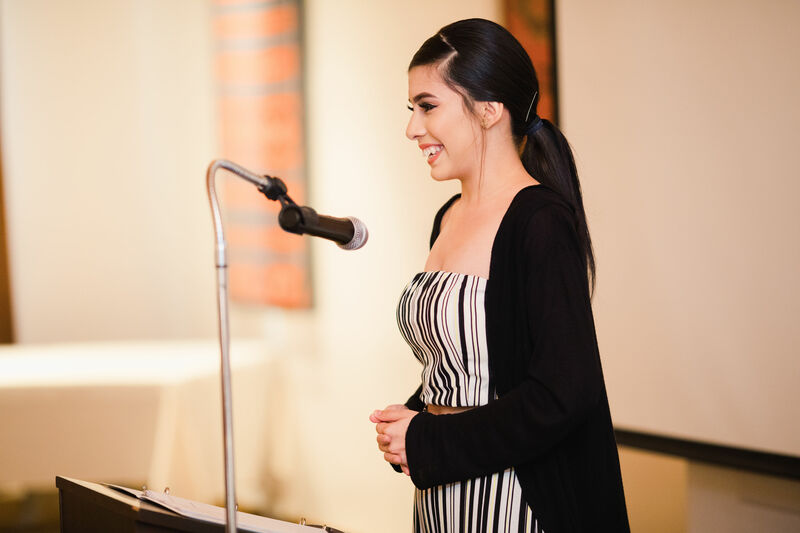 In early September, we honored our junior class of New Mexico Simon Scholars at our annual induction ceremony. It was a great afternoon of recognizing incoming scholars and their families and welcoming them to our community. Copyright © *2018 New Mexico Simon Scholars, All rights reserved.